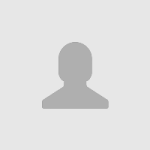 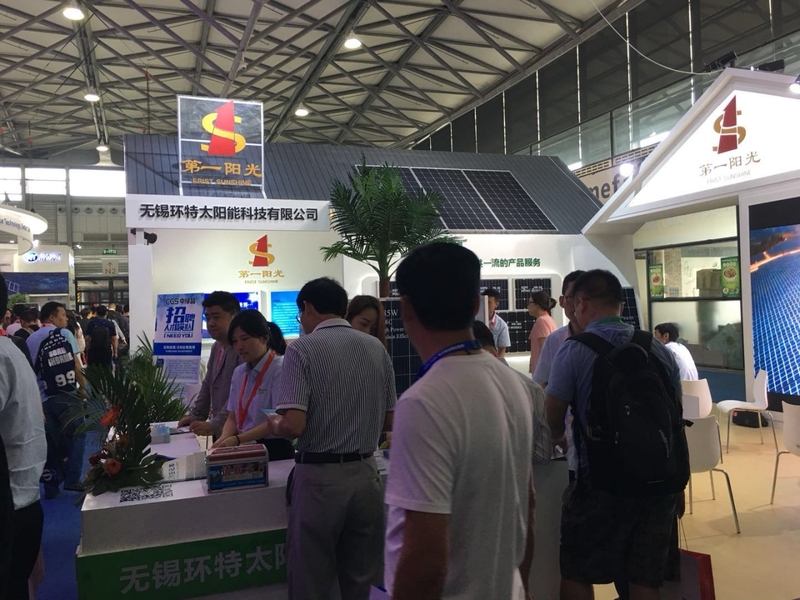 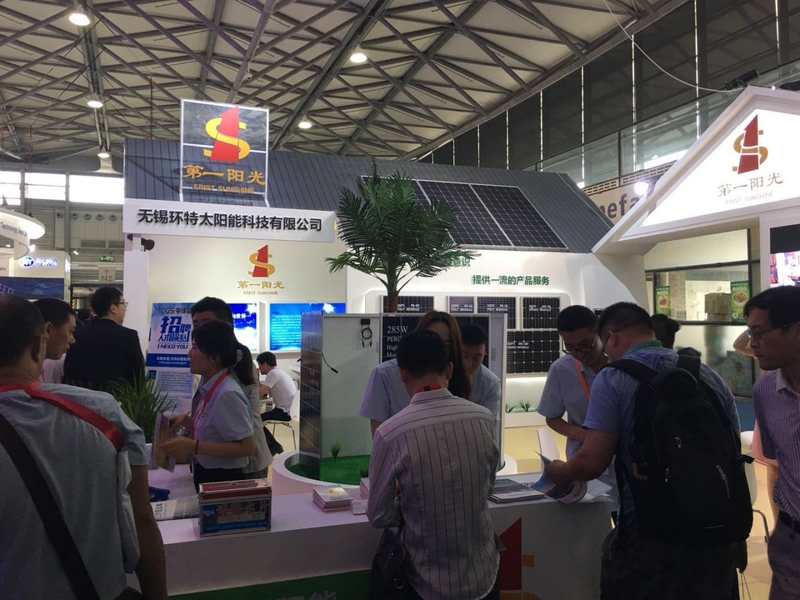 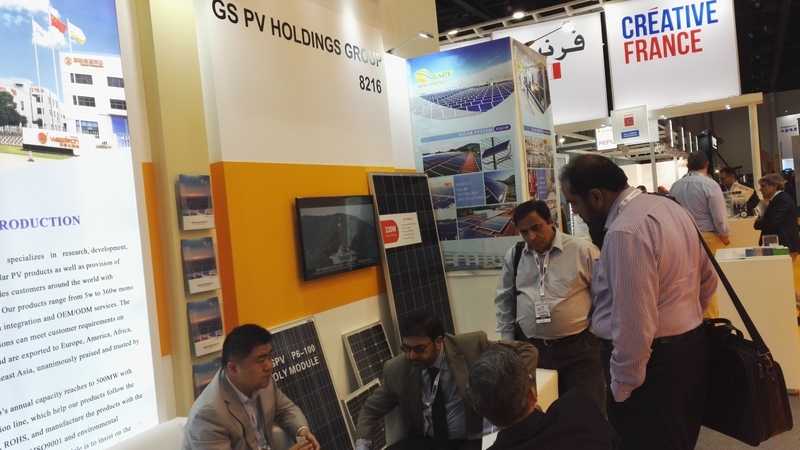 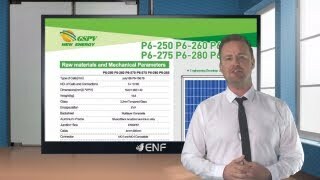 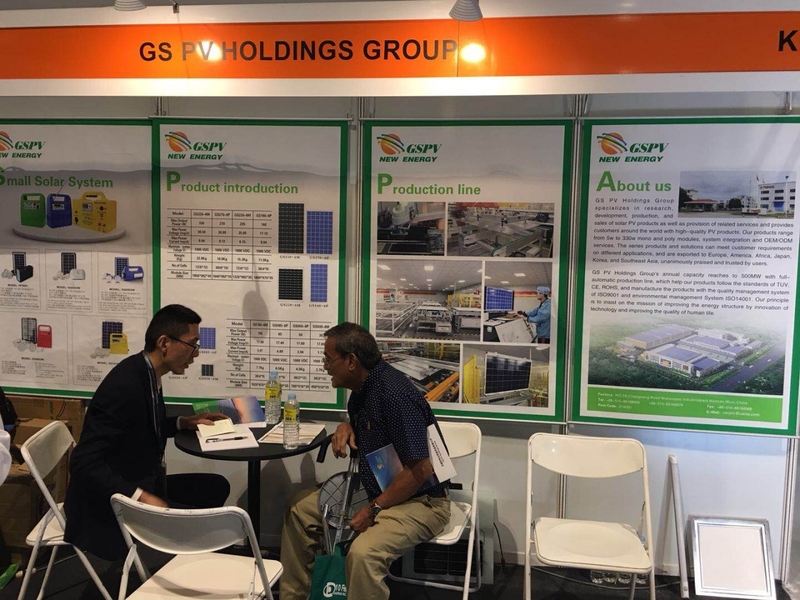 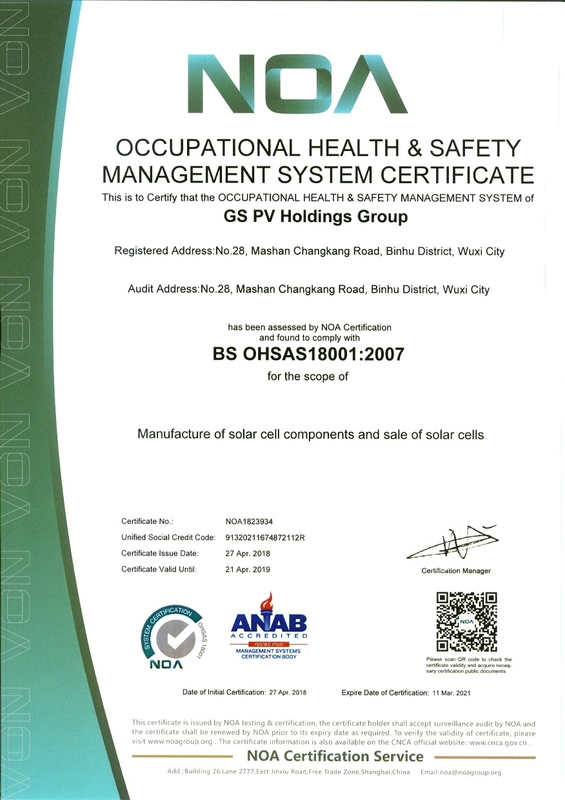 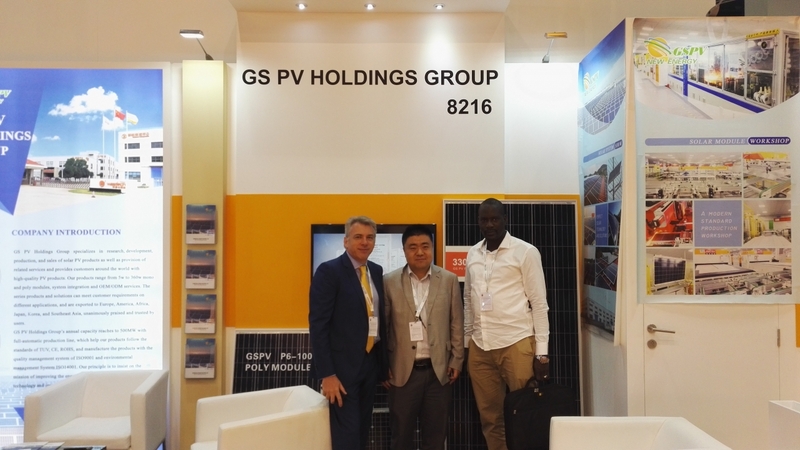 GS PV Holdings Group specializes in research, development, production, and sales of solar PV products as well as provision of related services and provides customers around the world with high-quality PV products. 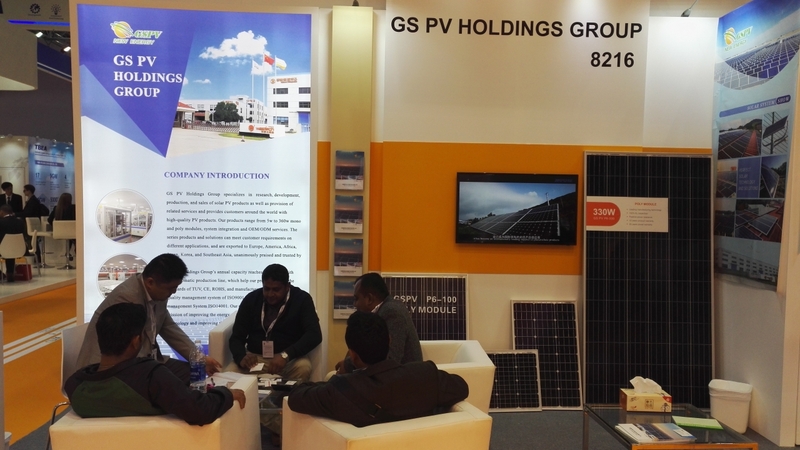 Our products range from 5w to 360w mono and poly modules, system integration and OEM/ODM services. 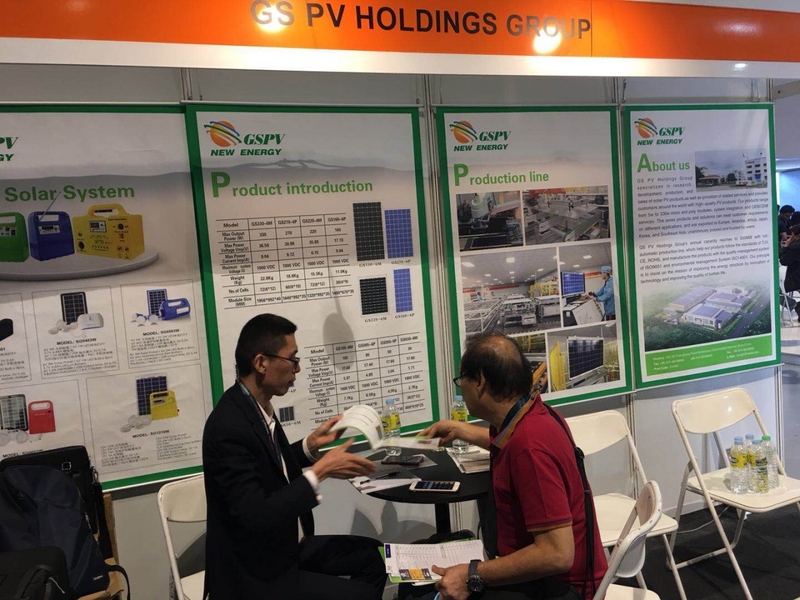 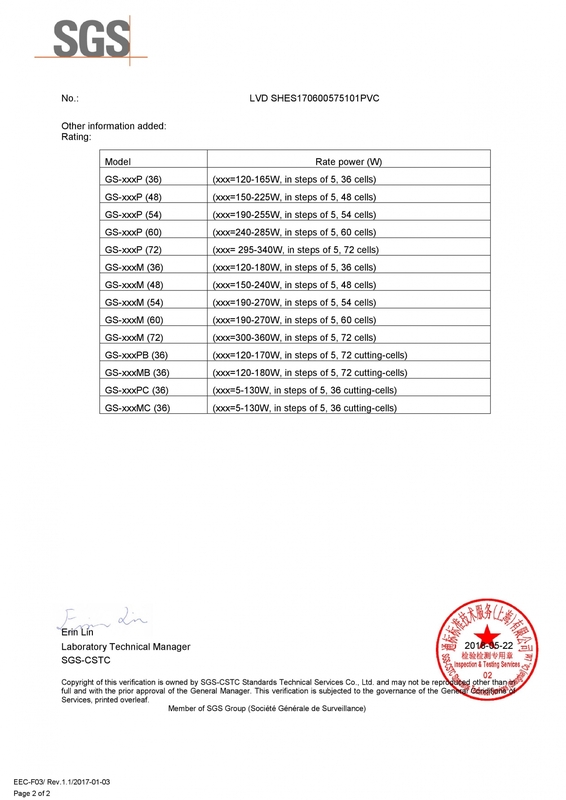 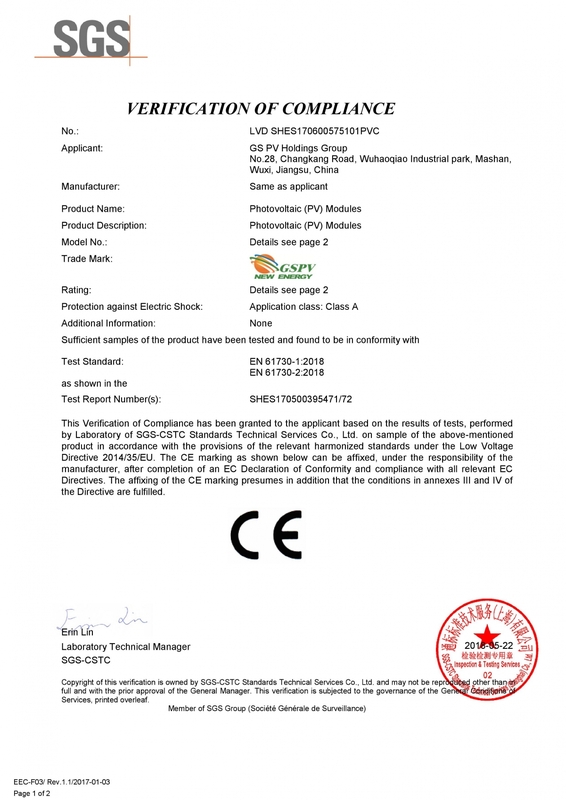 The series products and solutions can meet customer requirements on different applications, and are exported to Europe, America, Africa, Japan, Korea, and Southeast Asia, unanimously praised and trusted by users. 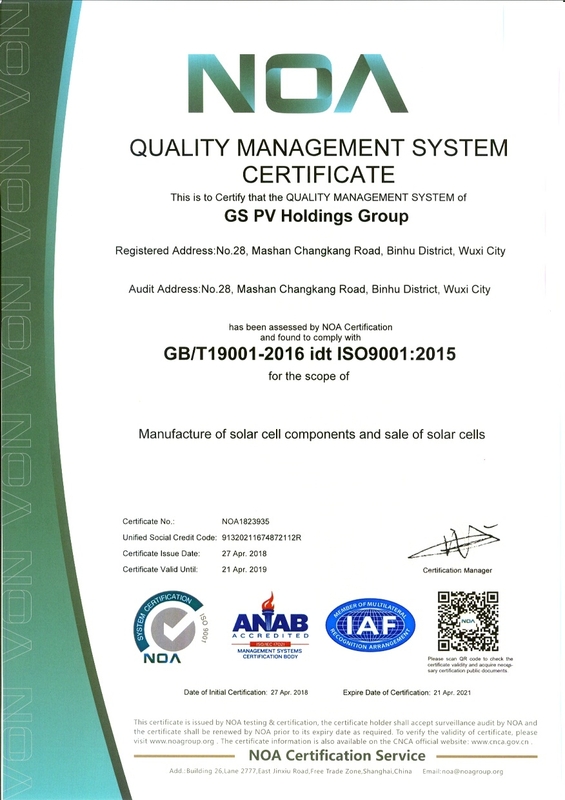 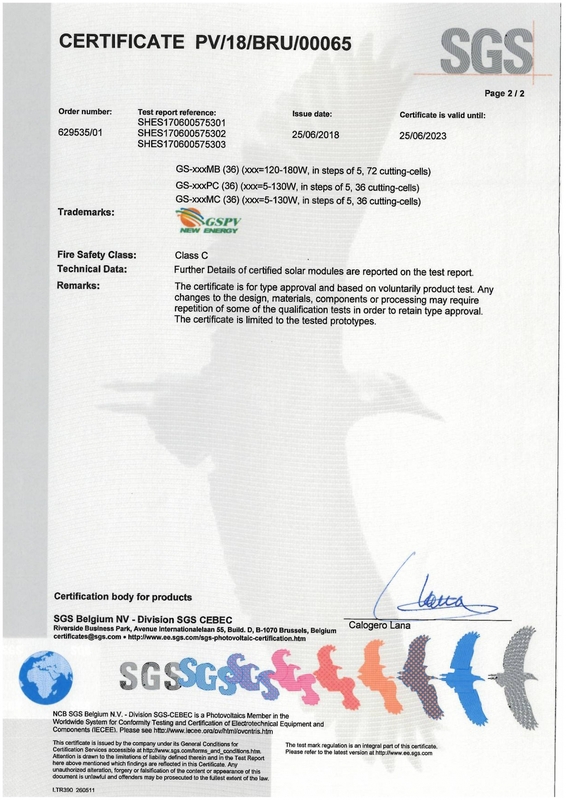 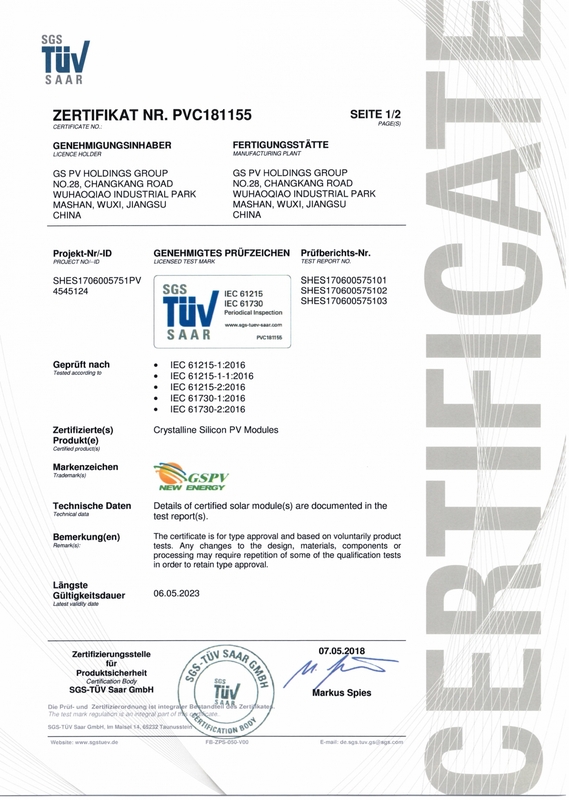 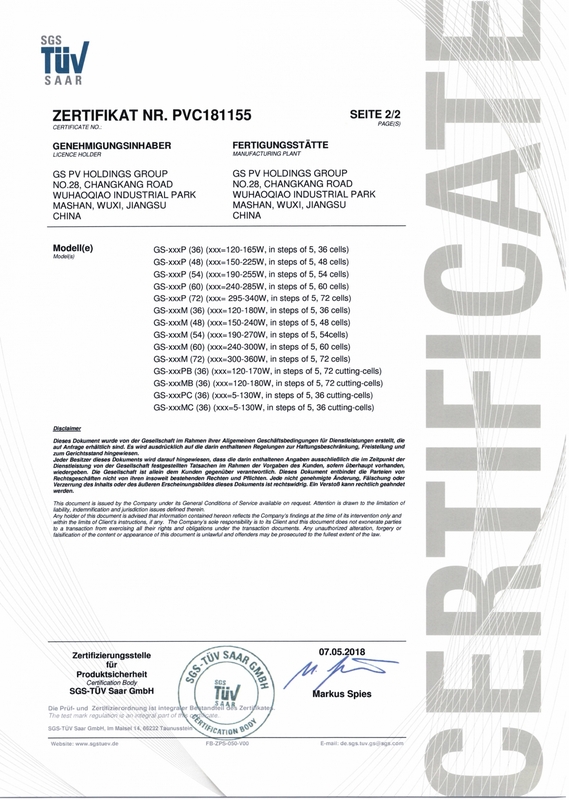 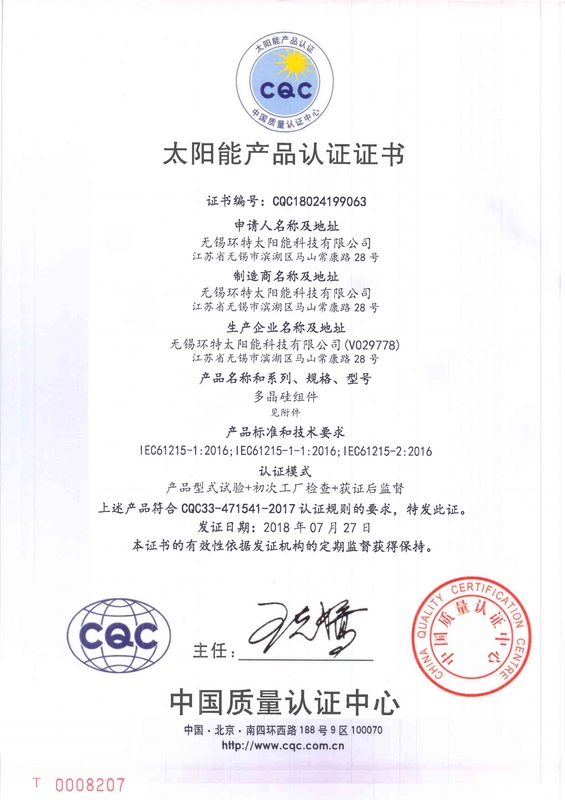 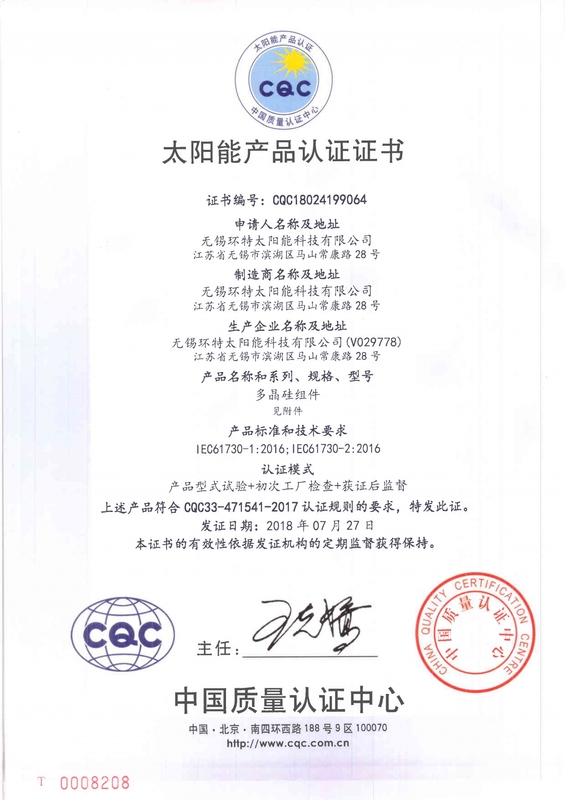 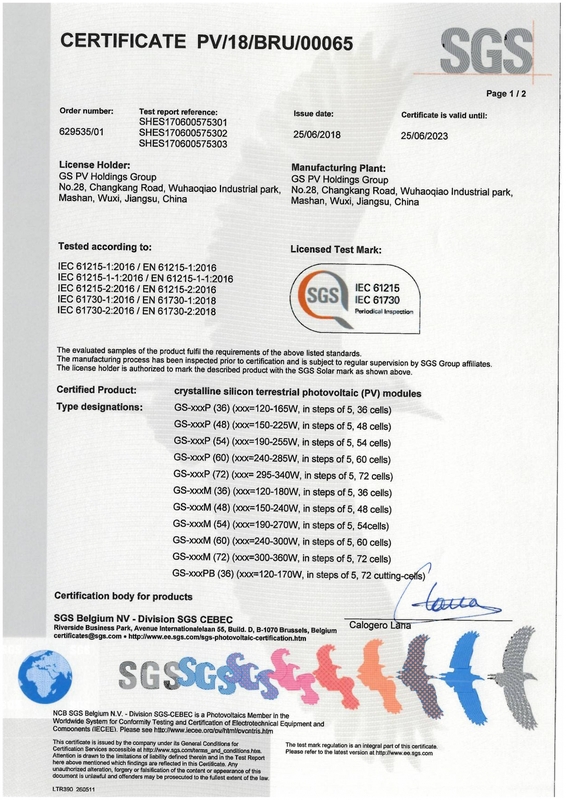 GS PV Holdings Group's annual capacity reaches to 1300MW with full-automatic production line, which help our products follow the standards of TUV, CE, ROHS, and manufacture the products with the quality management system of ISO9001 and environmental management System ISO14001. 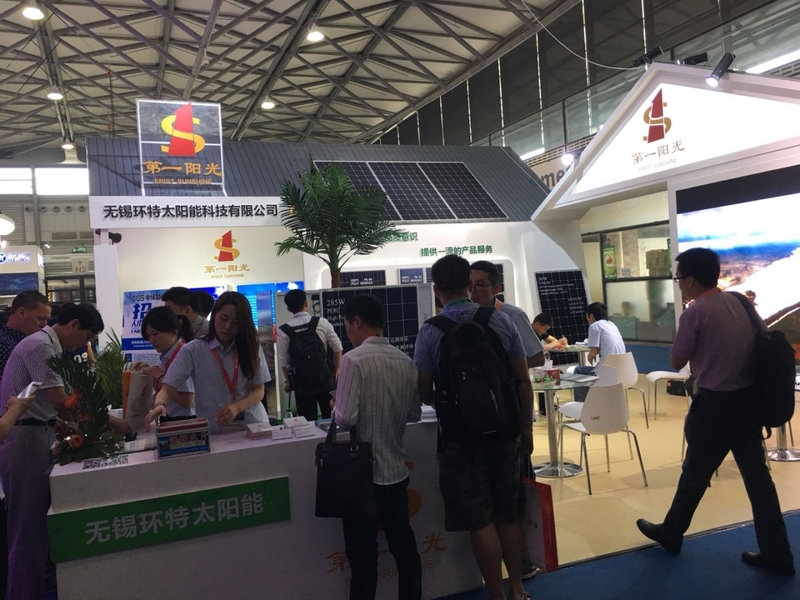 Our principle is to insist on the mission of improving the energy structure by innovation of technology and improving the quality of human life.